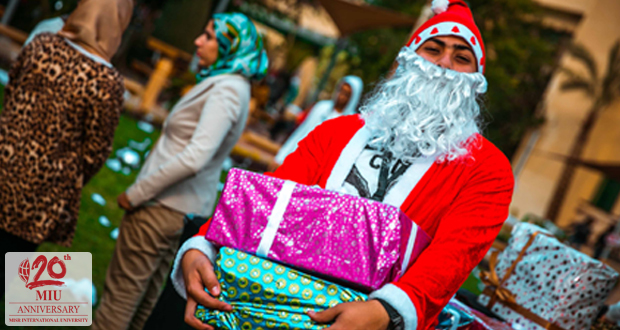 MMC and Utopia organized an event to celebrate Christmas 2015. 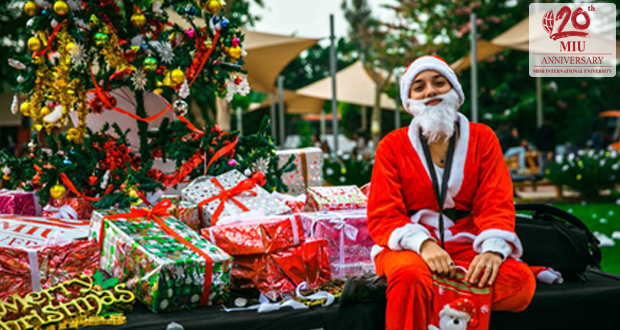 MMC decorated 90% of the campus with cheerful Christmas decorations. Utopia decorated the sports field and the R building. Utopia also organized MIU Bites at the Sports Field area in which four restaurants participated.